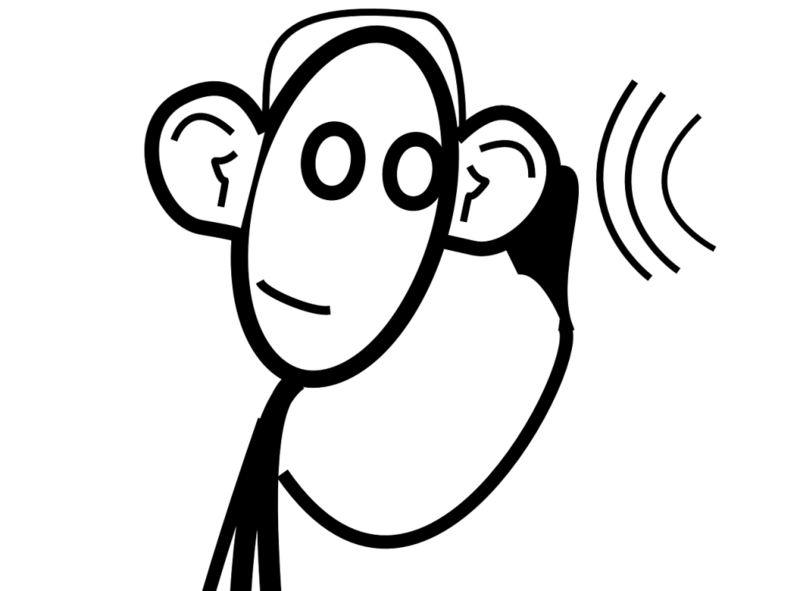 Listen to 3 more modules in the listening course. By now you should have finished 6-8 modules. Audio file for Verbal Children.